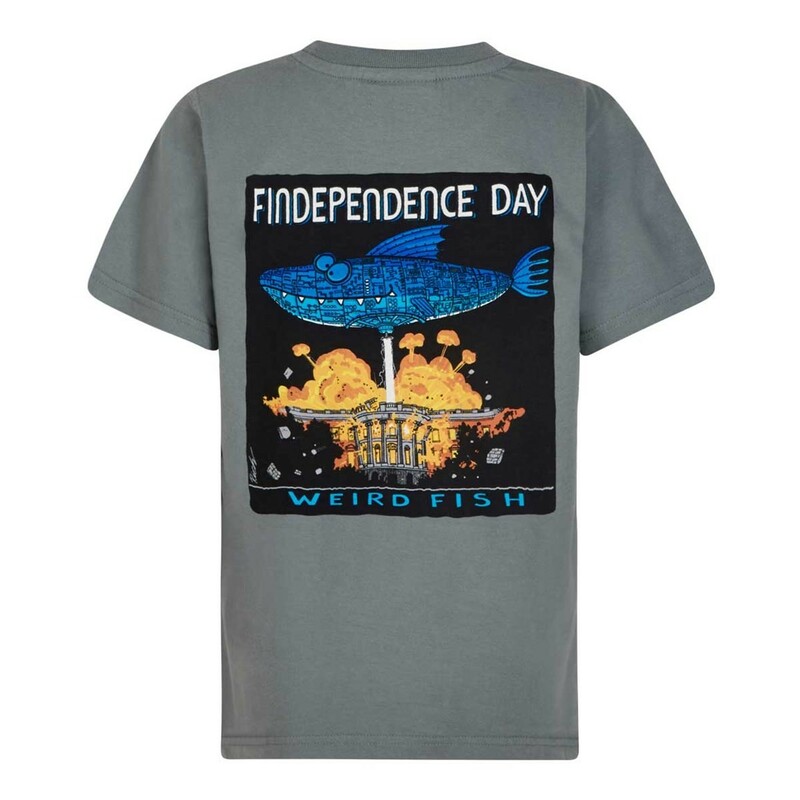 Our Findependence Day Artist T-shirt is now available for the younger Weird Fish fan in your life - inspired by the epic adventure film where strange phenomena surface around the globe as the human race face the ultimate extraterrestrial threat. 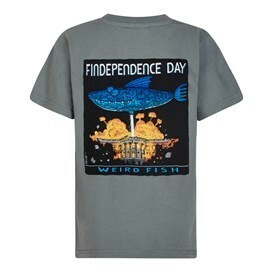 This exclusive design for Weird Fish is a limited edition cotton Artist T-Shirt, available in a variety of colours and featuring the ‘Findependence Day' print in large on the back with a smaller version on the chest. 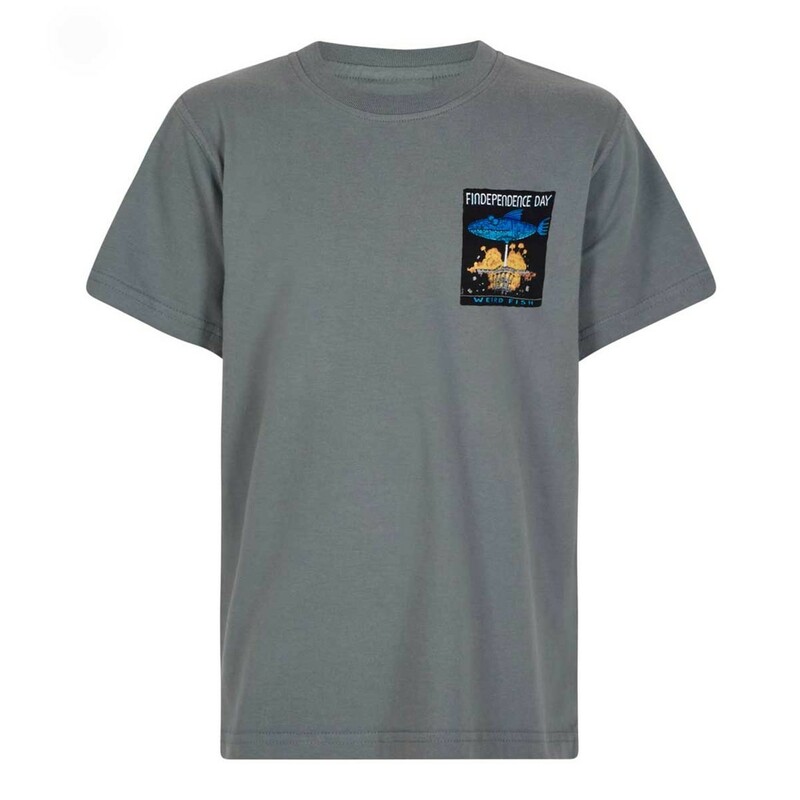 Lovely trendy t-shirt, good fit and quality. 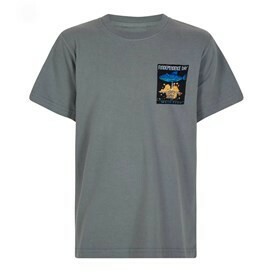 Looks good.Not worn yet as holiday present. Feels good quality.